Just what is it that makes British fashion so different, so appealing? 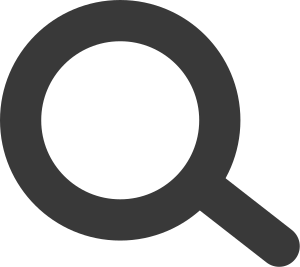 In the early years of the twenty-first century, the fortunes of the ailing British clothing company Burberry were dramatically reversed as its young designer Christopher Bailey reworked its traditional motifs - beige checks and trench coats - into newly fashionable formations. Yet, although Burberry's high-profile designer was English, the chief executive responsible for poaching him in 1997 from the Italian luxury goods brand Gucci was an American, Rose Marie Bravo, and the clothes were largely manufactured overseas. So how British a success story, really, was the revival of Burberry, leaving aside its history and tradition? The question encapsulates the difficulties of defining national design in an age of globalisation. Designers such as Vivienne Westwood and John Galliano, or the late Alexander McQueen, have played with the imagery of tradition and history in their designs, creatively reinterpreting them in a modern idiom, but these are merely stylistic and iconographic indices of British identity. Their clothes are no more made in Britain than their companies are necessarily British-owned; they are more than likely to have Italian, Japanese or French backers and to manufacture in Italy or the Far East. Anachronistically, top-end Savile Row suits are still made locally, but elsewhere in Britain the manufacturing base has declined to almost nothing. 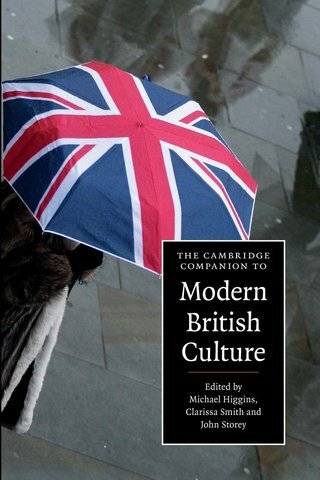 The Cambridge Companion to Modern British Culture offers an introduction to culture in twenty-first-century Britain. It brings together seventeen critical and insightful essays by some of the leading academics in British intellectual life.